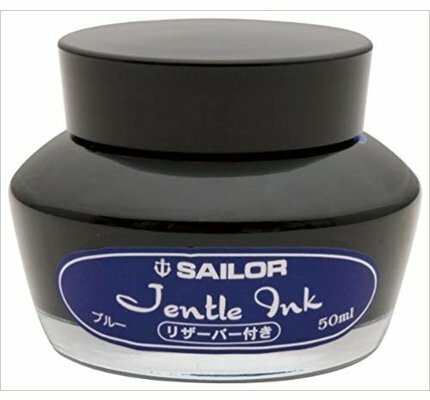 Sailor Jentle Epinard fountain pen ink in a 50ml glass bottle features an internal ink reservoir that enables all ink to be fully utilized. 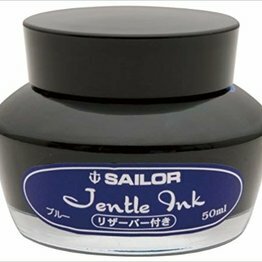 Sailor Jentle Grenade fountain pen ink in a 50ml glass bottle features an internal ink reservoir that enables all ink to be fully utilized. 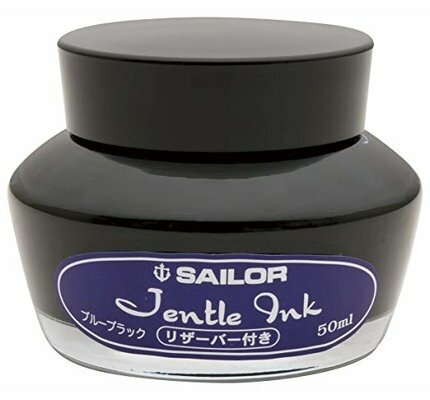 Sailor Jentle Peche fountain pen ink in a 50ml glass bottle features an internal ink reservoir that enables all ink to be fully utilized. 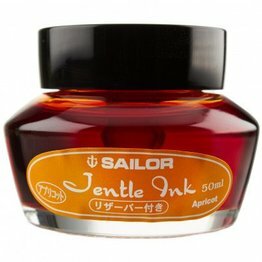 Sailor Jentle Apricot fountain pen ink in a 50ml glass bottle features an internal ink reservoir that enables all ink to be fully utilized. 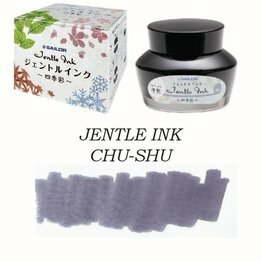 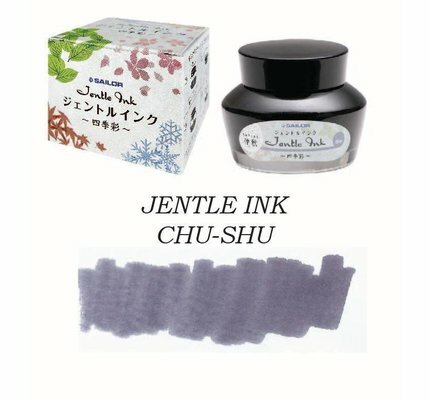 Sailor Jentle Chu-Shu fountain pen ink available in a 50ml bottle. 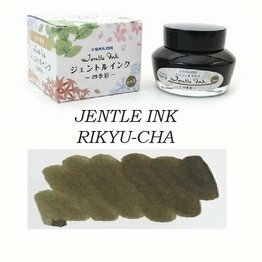 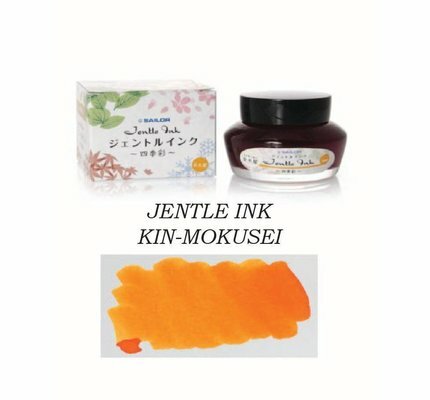 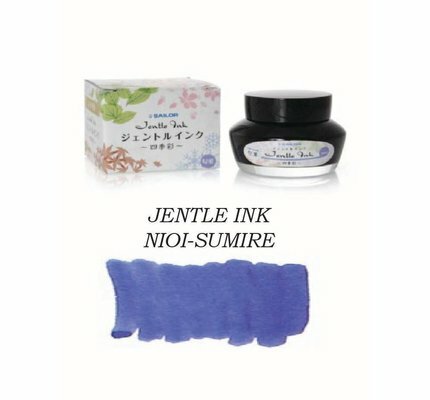 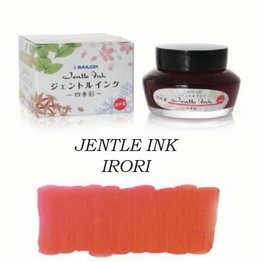 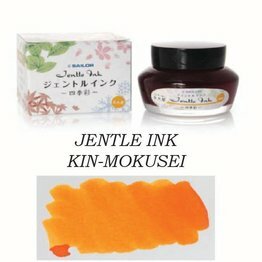 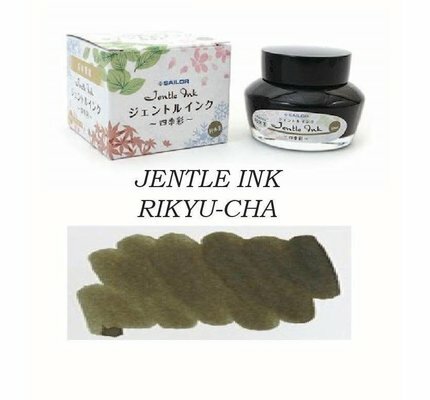 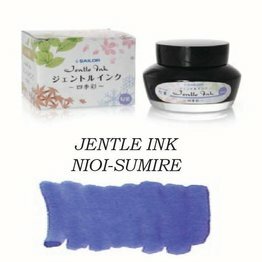 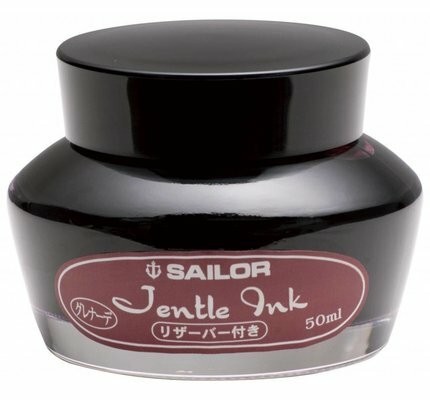 Sailor Jentle Kin-Mokusei fountain pen ink available in a 50ml bottle. 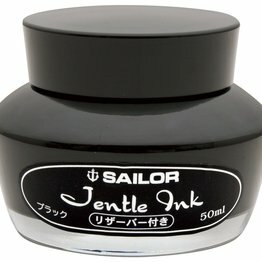 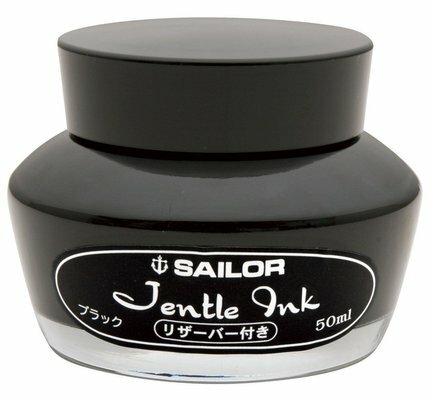 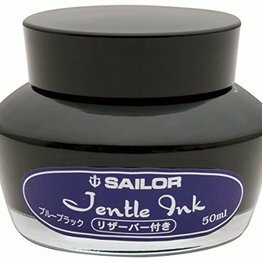 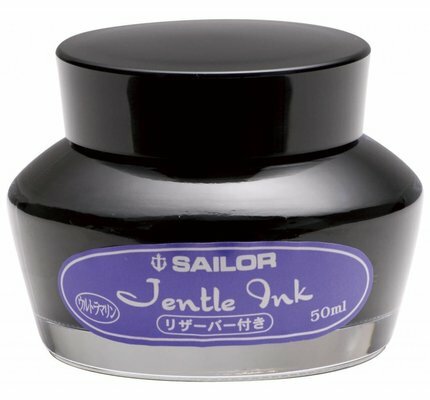 Sailor Jentle Oku-Yama fountain pen ink available in a 50ml bottle. 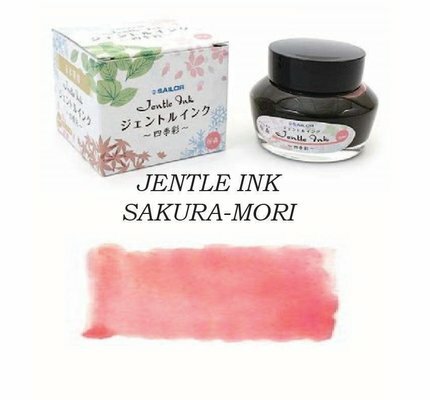 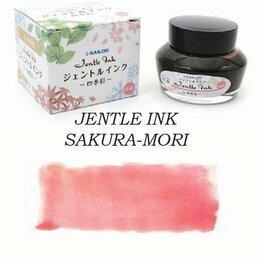 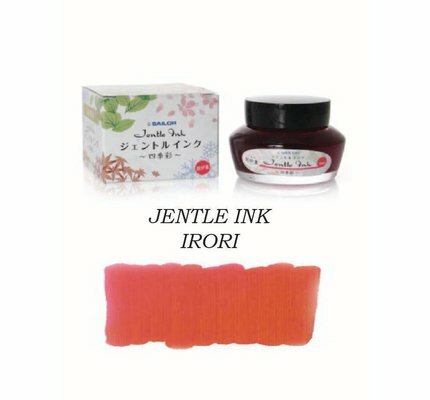 Sailor Jentle Sakura Mori Cherry Blossom fountain pen ink available in a 50ml bottle. Sailor Jentle Shigure Rain Showers fountain pen ink available in a 50ml bottle. 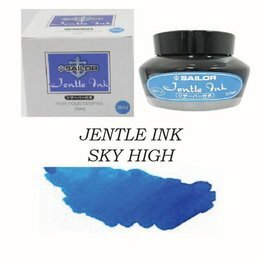 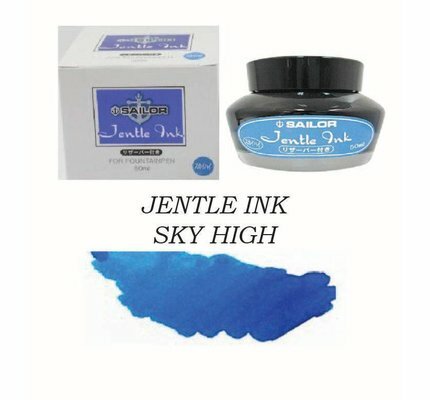 Sailor Jentle Souten Azure Sky fountain pen ink available in a 50ml bottle. 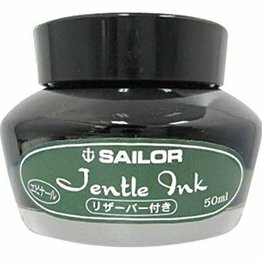 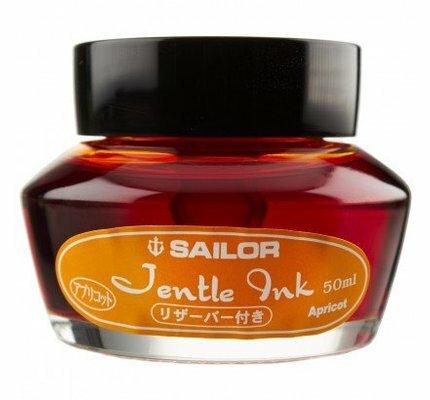 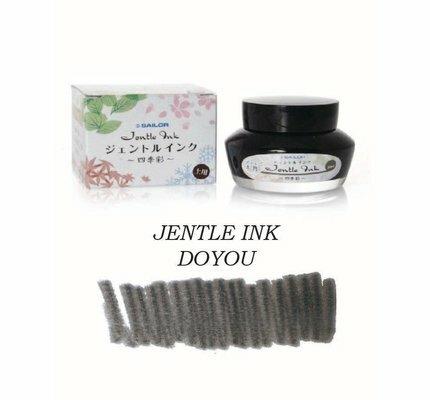 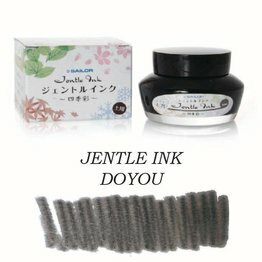 Sailor Jentle Tokiwa-Matsu Pine fountain pen ink available in a 50ml bottle. 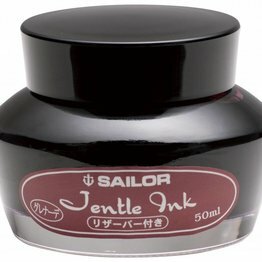 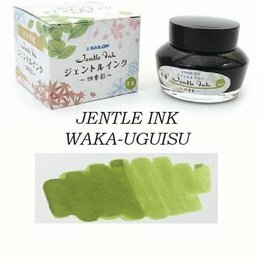 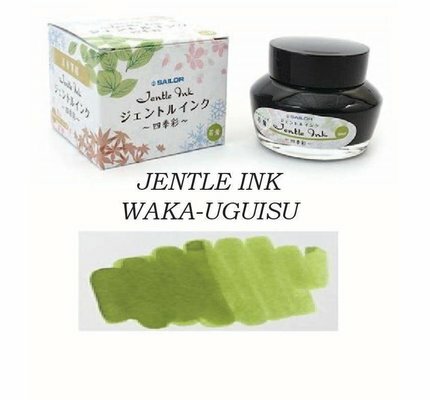 Sailor Jentle Waka-Uguisu fountain pen ink available in a 50ml bottle.